Wow! Wait until you see what they donated for the Live Auction! 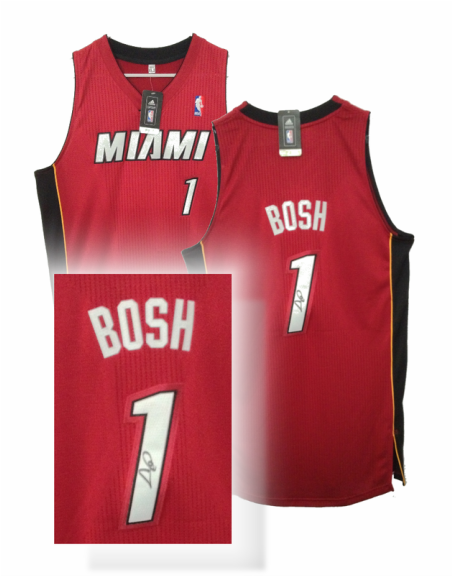 Autographed Chris Bosh Miami Heat Jersey! So you like to golf? Come Join Us on the Dance Floor! 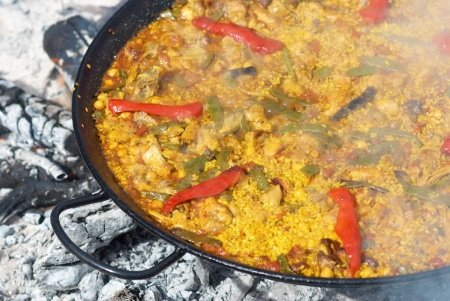 Chicken and Seafood Paella cooked on the Patio! The fun has outgrown the Fazio Club so we are moving the Par-tee fun over to the Legacy Clubhouse. 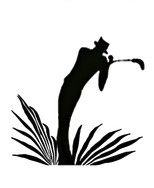 There will be a Dance Floor this year, Dance Demos by Tryst of Downtown Ft. Pierce, Cuban Coffee Stations, Hand Rolled Cigars, Silent and Live Auctions, Raffles and Prizes! 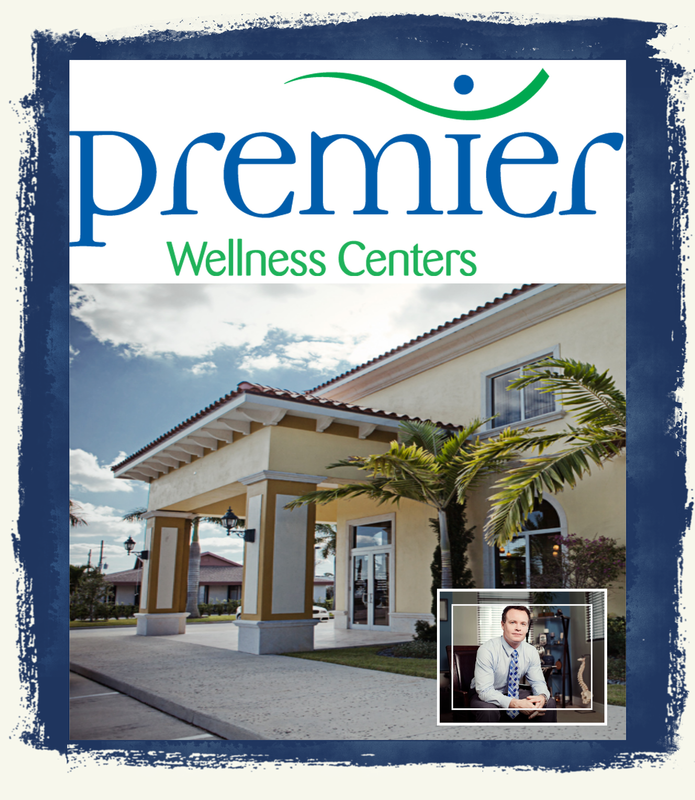 Complimentary Massages by Premier Wellness Centers after Golf! LInus Cadillac Buick GMC of Vero has been our Hole in One Car Sponsor for 3 straight years! Thanks Linus! 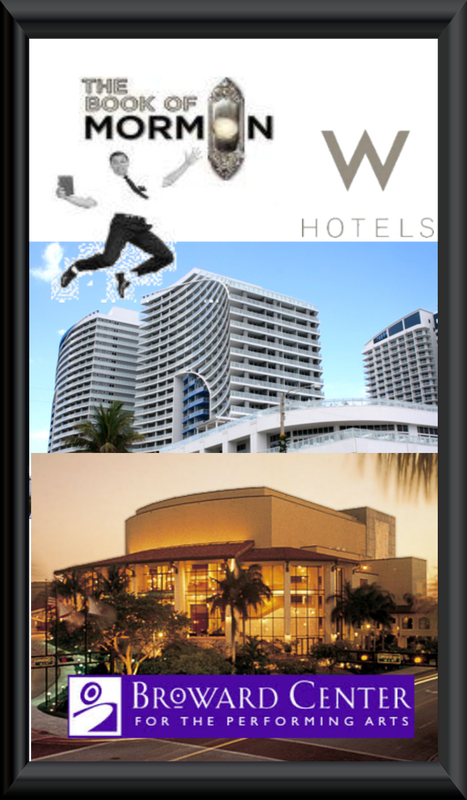 Check out Our Past Tournaments! Your name or business logo could go here! Click Here is you have Registration Info for all your golfers!